Netflix looks to get 2018 off on the right foot with new seasons of "Grace and Frankie," "One Day at a Time," and more. Why Should I Watch It? “Grace and Frankie” has become one of the best Netflix series out there. Honestly, it always has been, but continued quality has solidified this tale of unexpected friendship as one of the most observant, confident, and entertaining comedies out there. Lily Tomlin is as dynamite as ever. Jane Fonda knows just when to bring down the house. Neither is afraid to engage in delicate topics typically ignored by mainstream TV shows, and the writers (including co-creator Marta Kauffman) continue to introduce pertinent new storylines while bringing in wonderful new faces. This year, that face belongs to Lisa Kudrow, so if you need one more reason to watch, she’s certainly it. Best Episode: Reviews and review-like posts such as this are being held until Wednesday, January 17. Traditionally, embargoes so close to the release date are taken as a bad sign for the series’ quality, but I’m thinking Netflix just wants to make sure all posts go up as close to the streaming date as possible, as not to distract from other January content in Netflix. And I say that having seen the first few episodes. That is all. Why Should I Watch It? This remake of Norman Lear’s classic ’70s sitcom got just the update it needed. 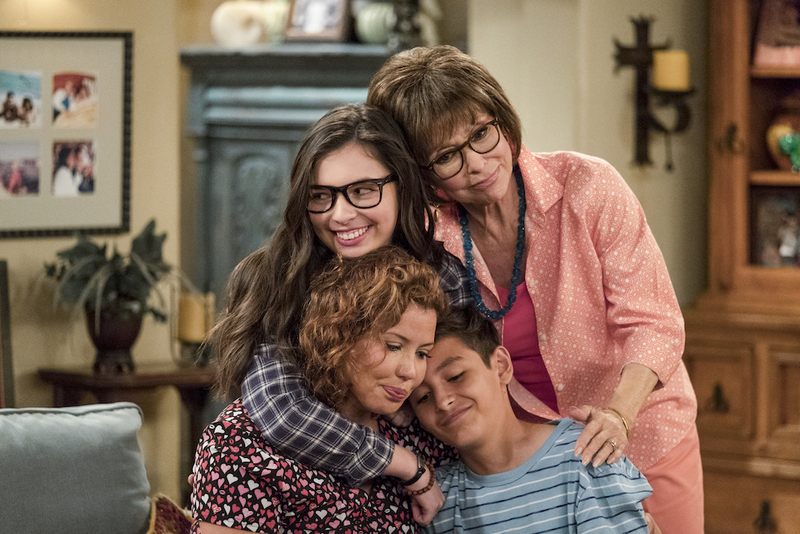 Not only does the new “One Day at a Time” focus on a Cuban-American family headed by a recently separated ex-military mom, but it’s eager to take on topical content, exploring sensitive issues with the right blend of sincerity and humor. Also, Justina Machado is just great. You’ll love her, and probably the whole family. Casting goes a long way in making multi-cam sitcoms enjoyable, and the scripts go the extra mile to make this one great. Best Episode: Similar to “Grace and Frankie,” reviews of Season 2 are embargoed until mid-January, so we can’t say which of the new 13 is the best. Certainly one will be, though. That’s just math. Why Should I Watch It? Formerly known as “Scrotal Recall,” Netflix wisely swapped the title of this charming British sitcom about a man diagnosed with an STD who must then notify all his previous sexual partners of said disease. No, really — it is charming. Told primarily via flashbacks, Dylan (Johnny Flynn) makes for an empathetic lead and his friends Evie (Antonia Thomas) and Luke (Daniel Ings) are worth rooting for even if you’re not a “Good Doctor” fan. (Thomas, who also starred in the great “Misfits,” co-stars on the ABC medical drama). Give this one a try if you’re in the mood for a slightly more ambitious romantic comedy. Best Episode: Our full review is on the way, but until then we’ll just say this: With eight, half-hour episodes, do you really want us to tip you off to which entry is best? Patience is a virtue, people. Why Should I Watch It? How many times do we have to sing the praises for “The Adventures of Puss in Boots”? One more? Oh, no more? You got it? OK, OK. Great. There are only so many reasons, unless, you know, the show cloned its hero or something. An army of Puss in Boots… wow… that would be something. But I shouldn’t get greedy. Best Episode: Netflix guards these screeners like HBO does “Game of Thrones” — and rightly so. 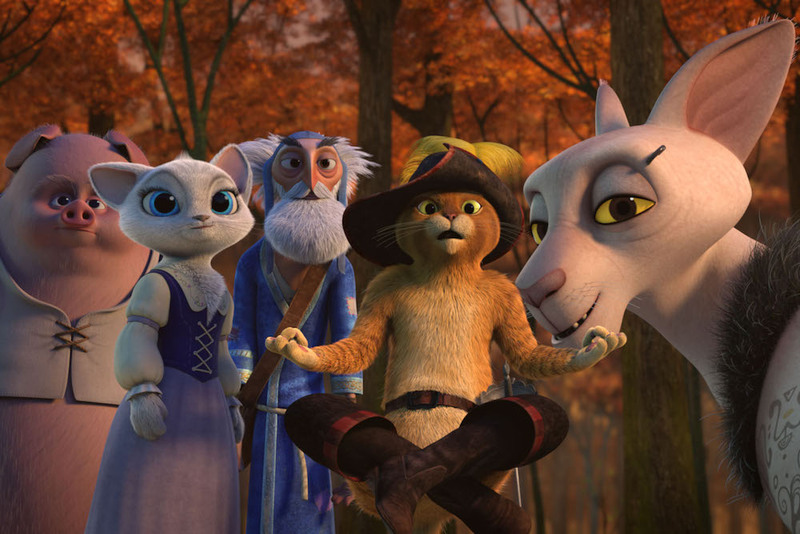 “The Adventures of Puss in Boots” shouldn’t be spoiled or even risk being spoiled by anyone, so we’ll just remind you of last season’s best episode: “Too Many Cats.” What could be better than Puss in Boots, the swashbuckling ladies’ cat? A dozen swashbuckling ladies cats! Well, technically, each Puss in Boots clone has a different personality and skillset, but there are still a bunch of cats running around, talking smack, and charming everyone within a five-foot radius. Because narratives demand conflict, there’s a problem built into what seems like a wholly positive development — too many cats! ha! like there could be such a thing — but seeing so many different versions of Puss proves as irresistible as you imagine.